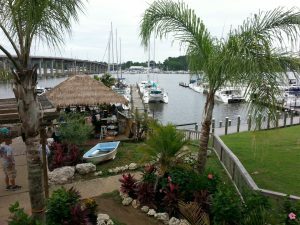 Sailing with us means you have the choice of our catered delicious menu and BBQ on your yacht, but don’t forget we have really nice restaurants and bars on the Chesapeake Bay, South River and Annapolis region you have to try out as well! Each and every restaurant has a different feel and a wide variety of foods. 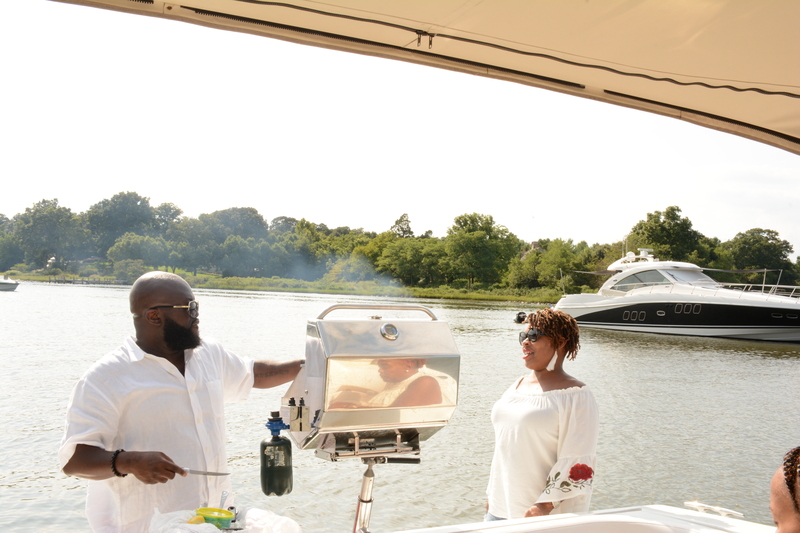 Allow our crew aboard Island Chill Irie Vibes to take you to any of these restaurants location and try some of the local food such as Maryland's blue crab, oysters, blue fish and rock fish. The major anchorages around the Chesapeake Bay offer several bars and restaurants to choose from. Most offer a nice view of the beach or are actually on the beach! The list is long, but below we have gathered a selection of the restaurants we like and recommend. Annapolis is also home to charming, bricked streets lined with one-of-a-kind houses, lighthouses, marinas, shops and restaurants. Below are a few places we recommend visiting when you visit Annapolis and the Chesapeake Bay.